At The Canyons in Park City, Utah, residents can take in the gorgeous scenery by utilizing over 170 biking and hiking trails, free spring and summer outdoor concerts, riding the gondolas, and gourmet dining. 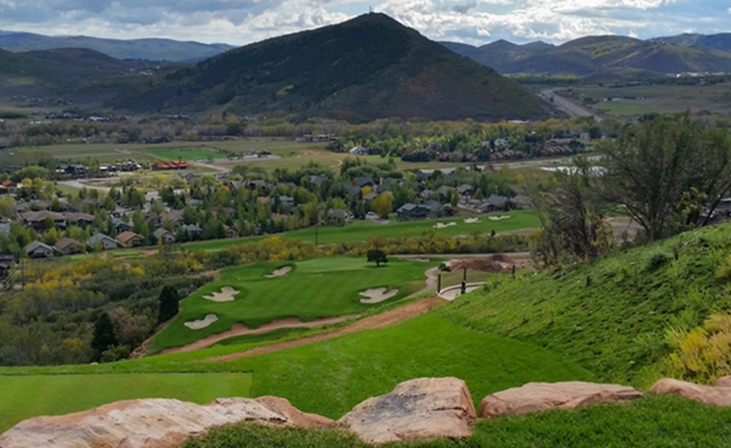 The Canyons is a resort for all seasons with winter skiing and spring/summer golfing. If you’ve dreamt of owning a piece of Park City, it can now become a reality. The Colony, Timberwolf Estates, Fairway Springs, Vintage on the Strand, Redpine, Hidden Creek, Timberwolf Lodge, and Juniper Landing all boast ski-in and ski-out mountainside homes and condos. Come explore with us at The Canyons. Brad Jensen has been a top realtor since 1988. He is one of the most respected agents in Utah and would be happy to assist you in selling your home or buying a new home. It is Jensen and Company's goal to help make your real estate transaction as easy and stress-free as possible. Our blog has lots of great information and market intelligence to help you learn more about the Park City real estate market. Please contact us if you have any questions. We would be happy to assist you.